Lately, I’m all about trying out new fitness classes. I recently gave OrangeTheory a try, and absolutely loved it, so when I heard about a new Barre 3 studio opening just around the corner from my house I was intrigued. When I saw they were offering free classes during their Grand Opening week, I decided I had to give it a try. 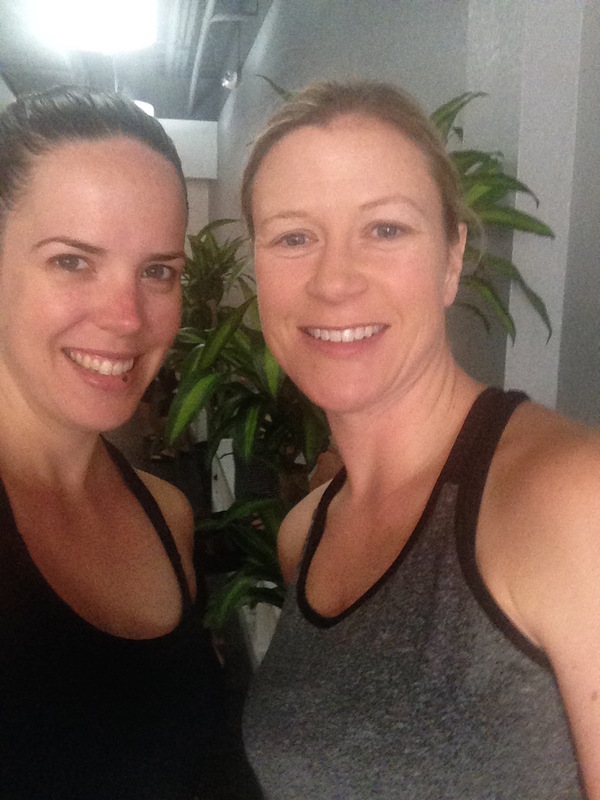 I recruited one of my femme fitness friends to sign up and come along for the ride as we decided to take on our first ever Barre class. We had no idea what to expect, and the class was definitely a different animal than we were prepared for. 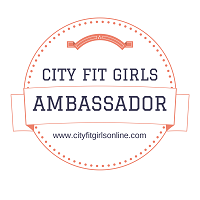 Read on for my full review about my Barre 3 experience. Barre 3 takes an approach to fitness that’s different than anything in my current workout repertoire. The low impact workout incorporates three main movement elements. Large, dynamic movements, or “moving big” as they called in in class are used in the warm up and to help to release the lactic acid build up throughout the workout. Isometric holds are seen throughout the workout, typically after long continuous sets, and they are designed to really fatigue your muscles and give you a bit of the shakes. Finally, the most commonly seen element are the 1 inch movements for most every major body part. These tiny contracts create heat and a “burn” in your muscles throughout the duration of the workout. All of these things are achieved with the help of some nifty equipment including very small weights, balls, and straps, not to mention popular dance music with a fun pounding beat. While the class didn’t exactly tickle my fancy, the studio itself rocked my world. 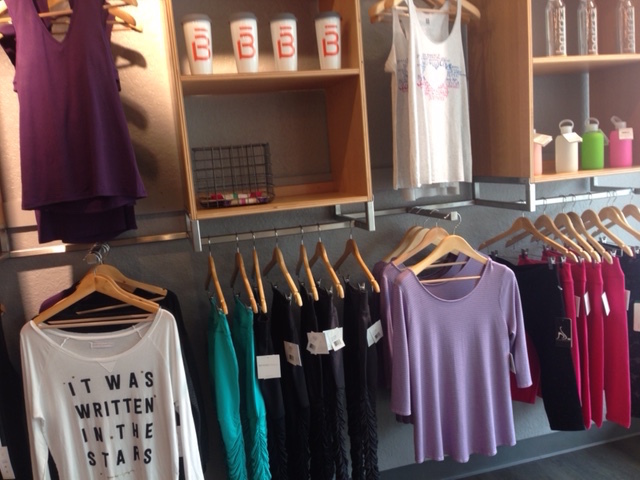 Not only was everything brand spankin’ new, but it was an aesthetically gorgeous design built to specifically cater to their female clientele. The lobby was bright and welcoming with a child care alcove off to one side complete with games, toys, and staff to supervise. They had a large merchandise area with more than one thing that was calling to my checkbook. The storage area was thoughtfully designed with cubbies for shoes, socks, cell phones and keys on top of spacious benches for preparing for class. The restrooms were spotless and well stocked with fun extras like body spray, hand lotion, tampons, towels and tampons. 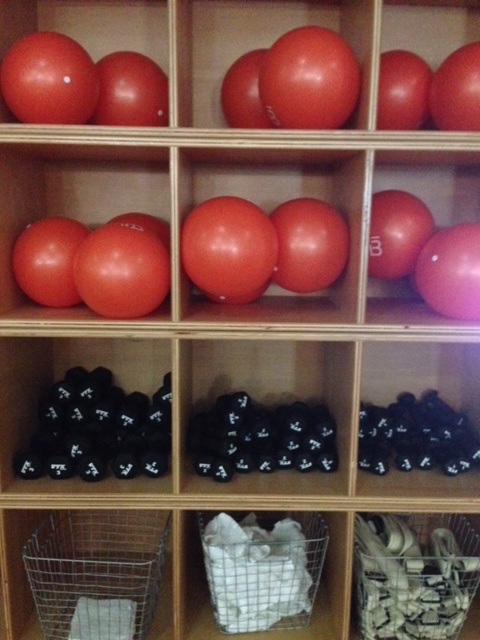 The studio itself had barre’s on both sides, one wall of mirrors, and probably about 30 stations for participants. Like the rest of the building, it was clean and tidy, and well organized. The class itself began with a lengthy warm up. For the first 10 minutes or so we concentrated on “moving big” to wake up our muscles, and added in some deep stretching. The instructor did an exceptional job of moving around the room to ensure everyone could see her, giving modifications, and keeping the energy high. After the warm up we went to the bar, and for the next 30 or so minutes we ran through a series of exercises comprised of isometric holds, 1 inch movements, and breaks to stretch out. Following this piece we went down to the floor on mats for a 10 minute series of glute bridge work, and ended the class with around 10 minutes of ab work. The class format was dynamic, moving quickly from one exercise to the next and doing a good job of giving us breaks and large movements to flush out our muscles before going to the next thing. The music was fantastic, and more of what I would have expected in a traditional group exercise class. I was actually kind of relieved that it wasn’t Yoga-esque music, as the tracks they were playing were really fun and current and motivational. 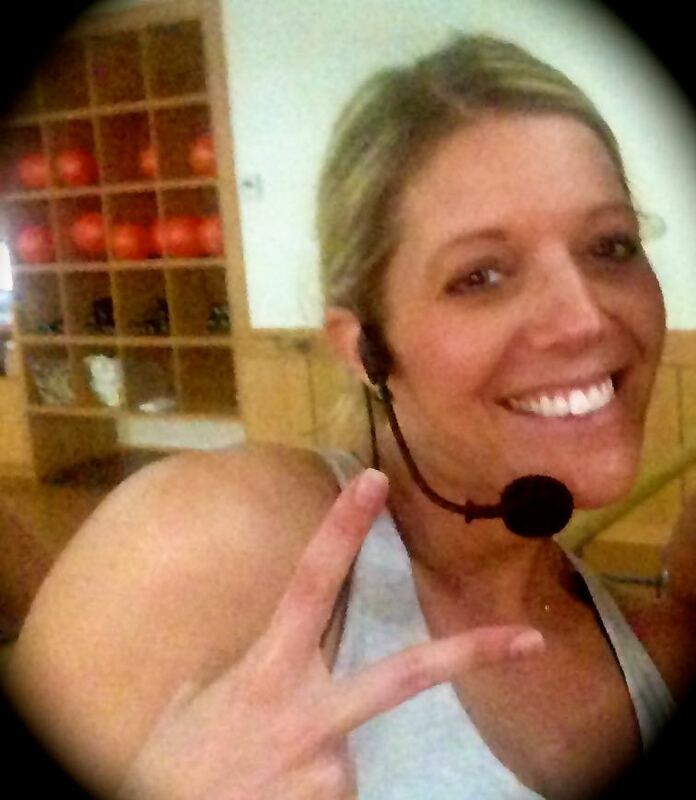 The instructor, Jenna, was great. She was perky and fun, had no problems showing us modifications, and even at times did them herself. She gave everyone as much individual attention as they needed to do the movements safely and effectively, which was great to see considering how many new exercisers were in the class. All that said, this workout wasn’t one I would ever do again. While I can’t claim that I didn’t sweat (it was actually pouring off of me in buckets by the end of the workout), I didn’t feel particularly challenged in the workout. The movements weren’t exactly easy, and while I certainly felt the burn during some of the isometric holds, I felt like there wasn’t much functional about the workout. I will never, ever need to do 10 full minutes of hip thrusts in real life, and while it burned in the moment, my glutes and hamstrings are strong enough from other training and I had no soreness at all the next day. In fact, once the workout was over I felt similar to what I might have felt like after a hard pilates class, but without the benefits of any deep stretching. All of that said, I consider myself to be pretty fit. I can see this class format being really welcoming for anyone who is new to exercise and like a group fitness environment. 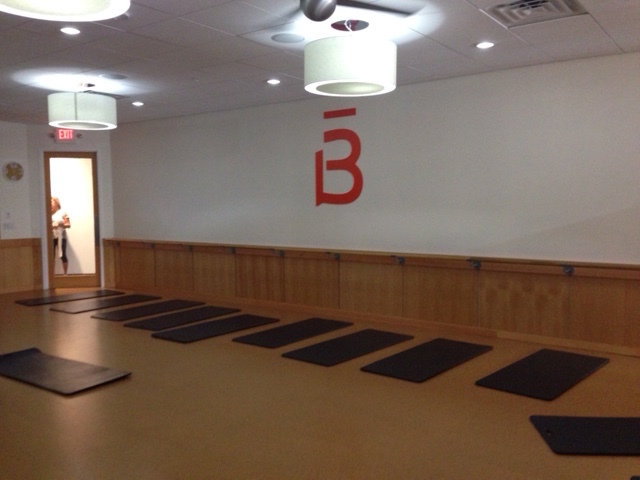 As a new studio, this Barre 3 location offered several new client specials and rates to help to build their membership. They have both an unlimited membership option at between $55-$99 per month, depending on the length of your commitment. They also offered class packages where you could buy 1-30 classes at a time for between $20 and $15 per class, depending on the number you purchased at once (i.e. 1 class is $10, a 30 class package is $450, or $15 per class). To me, the pricing was on par with the quality of the studio, the area it’s located in, and the clientele that they cater to. While this wasn’t a workout for me, Barre 3 is totally something everyone should try at least once. It’s nothing like anything else out there, including yoga, pilates or even ballet itself, and is a completely unique fitness experience. Be ready to sweat, wear your cutest leggings, and be prepared to do enough hip thrusts that you’ll get the giggles. Ok, so maybe you won’t actually get the giggles, maybe that’s just the prepubescent boy who lives in my head and comes out at the most inappropriate moments. With my girl, Jill, after class. All right readers, it’s your turn. Have you ever tried Barre 3? Was it for you? What did you love about it? And importantly, what should I try next? Be sure to let me know in the comments!